Colorguard Proposal 1: To remove the Optional Grand Championship show from the schedule. Reason: Because it is optional, there may only be one or two groups who decide to participate. Do we really want a Grand Championship that only has two colorguards competing in a class? That is a lot of resources to be spending on just a few guards. I believe that if you took a poll to see who is interested in going, we would find that it would be better not to hold it. Regional A classes would add three to four more weeks to their season. Guard who just participated in WGI would have yet another week, and non-attending WGI would have two more weeks. Furthermore, if a colorguard was participating in this, those members would not be able to participate in the first weekend of Solo & Ensemble. We already have a championship, let that be the championship with a true representation of the circuit. 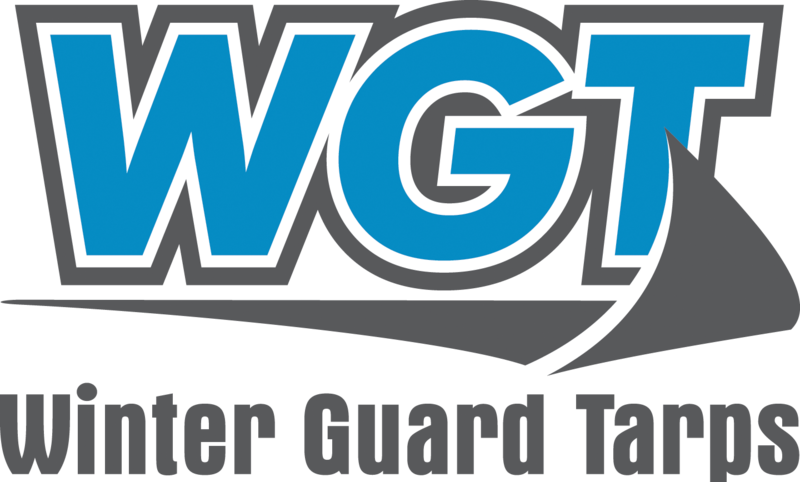 Financial Implications: Colorguards, Show Host, and NTCA would save money. Colorguard Proposal 2: Divide the Cadet class into Cadet Novice and Cadet. Details: Cadet Novice would be judged on the NOVICE sheet. Cadet would be judged on the CADET sheet. The Novice class promotion of 80 would be the same promotion in this class. Rationale: The cadet class has been big enough to split into rounds at championships the past several years. There is a distinct difference between the top and bottom of the class. We offer the entry level growth the Novice class/sheet provides to HS teams, so we should offer that same growth opportunity to our youngest performers as well.